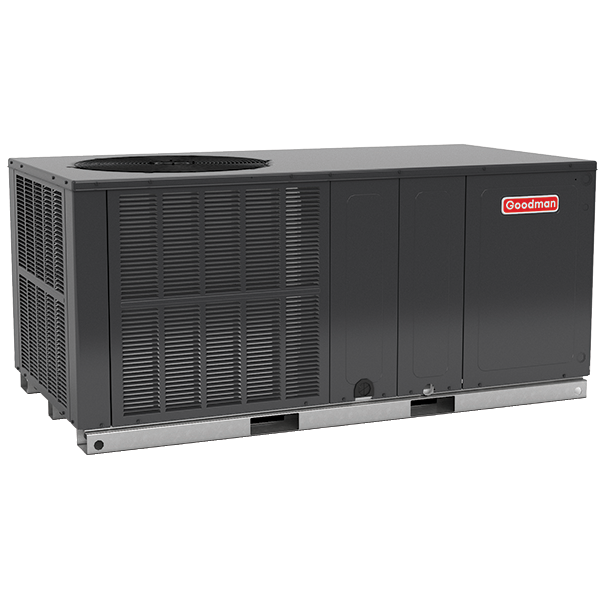 Often times, a decision is made to repair an older, less efficient unit instead of replacing it with a newer, energy-efficient unit due to the high cost of a new system. Consumer financing can be an effective tool to fit a new system into your budget without breaking the bank, while unlocking savings through reduced energy usage when compared to older, less-efficient units. Moreover, consumer financing can cover the cost of an AsureSM extended service plan to minimize any out of pocket expenses you face for the term of the extended service plan. Ask your dealer on whether consumer financing makes sense for your family. There are many financing options available to make your new home comfort system affordable that can fit almost any budget. Your new home comfort system is a very important investment that can offer energy savings for many years to come. 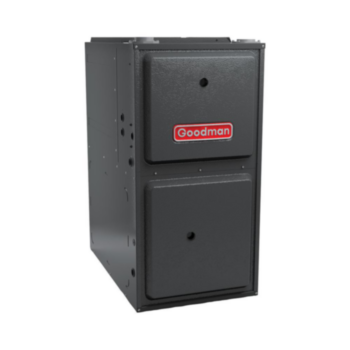 If you’d like to enjoy the comfort that comes from a Goodman high efficiency home comfort system installed by a professional HVAC contractor, then please click here to get started. Open to residents of the United States only. 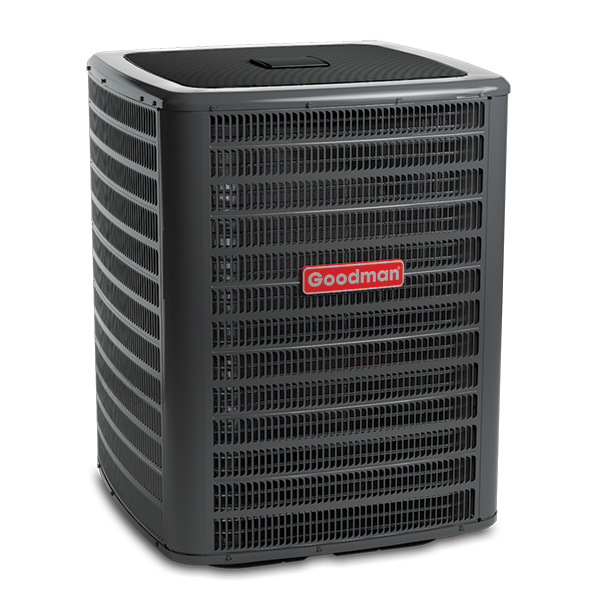 Canadian Residents, please contact the Goodman Dealer nearest you for financing solutions available in your province. * Subject to credit approval. See Dealer for details. The Consumer Financing application and approval process is separately administered by GreenSky Trade Credit, LLC. The program is subject to change at any time at Goodman's or GreenSky Trade Credit, LLC decision. Please contact GreenSky Trade Credit, LLC for full terms and conditions of their Consumer Financing Program.